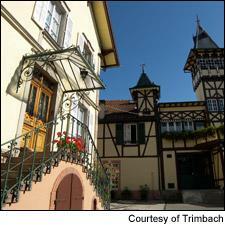 From Trimbach comes a smoky and elegant 2009 Pinot Gris. New reviews of 15 white wines from the Alsace region of France, featuring the Gewürztraminer, Pinot Gris and Riesling grapes. Get the scores and tasting notes.